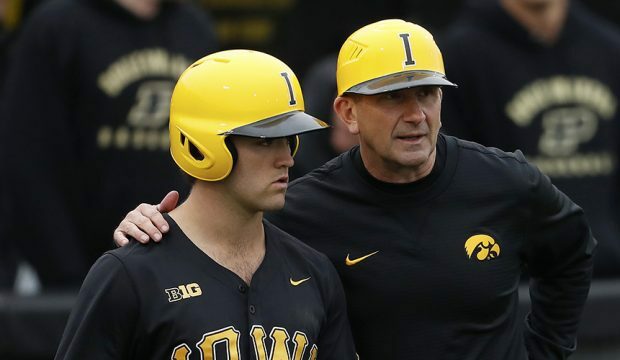 Rick Heller (right) has pressed all the right buttons during his time at Iowa. Guess what? He has another intriguing club.